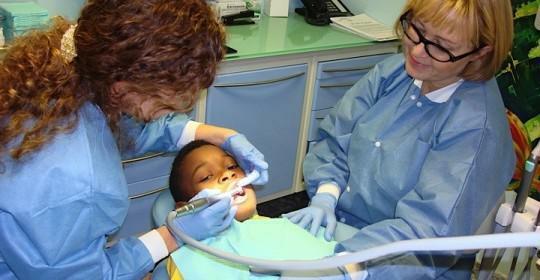 Are you missing a tooth or perhaps you know one of your teeth needs extracting in the near future? Losing a tooth is something many people find upsetting and they’ll want to replace it as soon as possible, especially if it’s in the front of the mouth. This is something that can be done quite quickly with a dental bridge or even with partial dentures but these aren’t necessarily the best choice. Instead dental implants might take longer, and they might cost a bit more but the results can be far superior, especially if you’ve just lost a single tooth. The reason for this lies in the way the tooth is replaced. 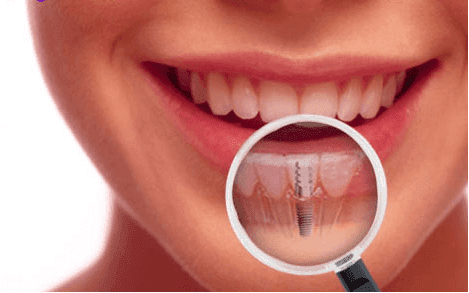 A dental implant consists of three separate parts which are the implant post that is inserted into the jawbone, the abutment that is attached to the post and which protrudes up above the gums, and the final restoration, which in the case of a single missing tooth will be a crown. An implant crown is fabricated in such a way that it looks like just like a natural tooth emerging from the gums. Your implant dentist will have taken great care to make sure the gums are contoured correctly so that they frame the implant crown and don’t leave any dark triangles in between your teeth. The actual crown is contoured in such a way as to help provide just the right amount of pressure to the gum tissue, stimulating it so it remains healthy and fits tightly around the crown, and it’s by far the most natural looking restoration. If you choose to have a dental bridge then this replacement tooth will be sitting on the gums. 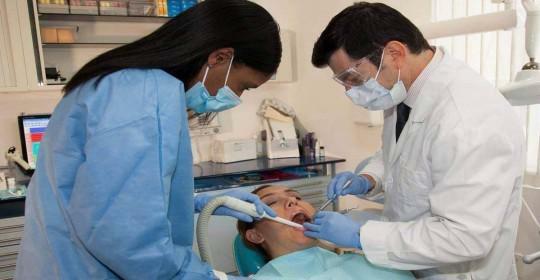 Dental bridges can give excellent results but cannot look quite as natural. 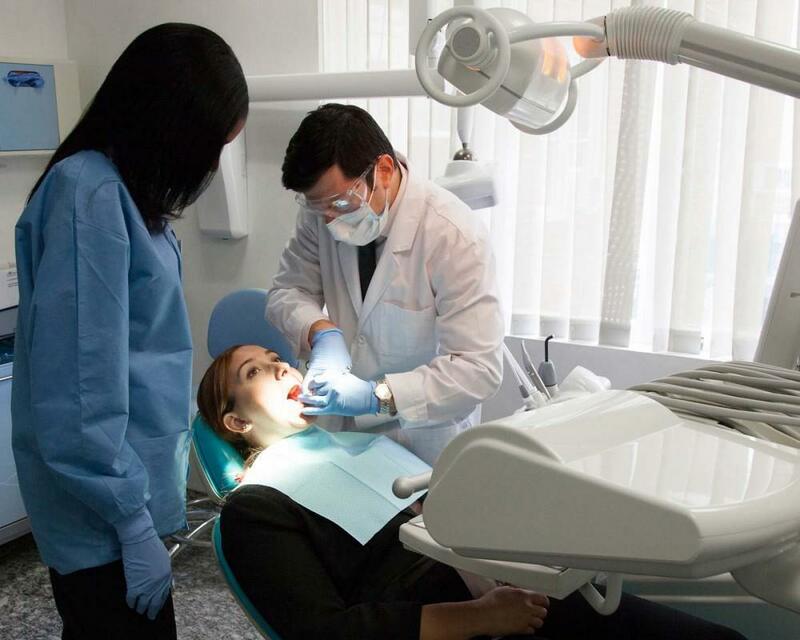 Another problem with having a dental bridge is that the adjacent teeth will have to be ground down to support the replacement tooth, and this could mean that your dentist needs to remove perfectly healthy tooth structure. A dental bridge does nothing to address the missing tooth roots, as once your natural tooth is extracted then the surrounding bone no longer receives any sort of stimulation that would normally prompt it to continue renewing old bone cells. After a while the bone that used to surround your extracted tooth will gradually flatten off and reabsorb. This can have a destabilizing effect on the adjacent teeth, and can be a real problem if you’re missing more than one tooth. Choosing to have the tooth roots replaced with an implant post provides a similar level of stimulation to the surrounding bone so it continues to renew itself and continues to stay strong. 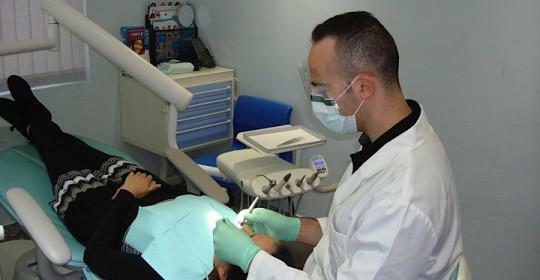 So what happens if you had teeth removed quite some time ago and are now considering implants? In this case you might have already lost quite a bit of bone, but it is still possible for you to have dental implants. The bone loss does mean that you might need another small additional procedure called a bone graft and which helps to build up the missing bone. This is an essential process as it ensures the dental implants are firmly supported so treatment will be successful. Why Not Contact Us to Find out Is Dental Implants Are Right for You? 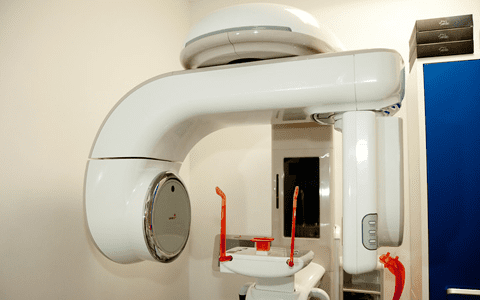 It’s well worth finding out if you’re a suitable candidate for dental implant surgery through making an appointment at the Cosmetic Dentistry Center. Most people will be able to have this treatment as it is ideal for anyone who’s in good health and who doesn’t have any medical problems such as uncontrolled diabetes.